Oh! and as you can see, because the weather was very good today, I thought I'd leave my white background, and I made some grassy pictures! 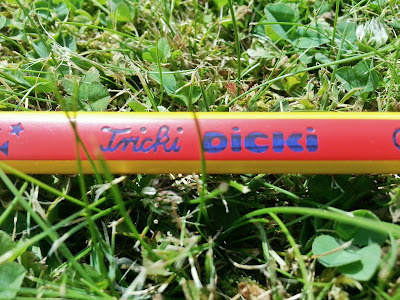 The Eberhard Faber Tricki Dicki, a tri-colour pencil (blue, yellow, red) with an awesome name! 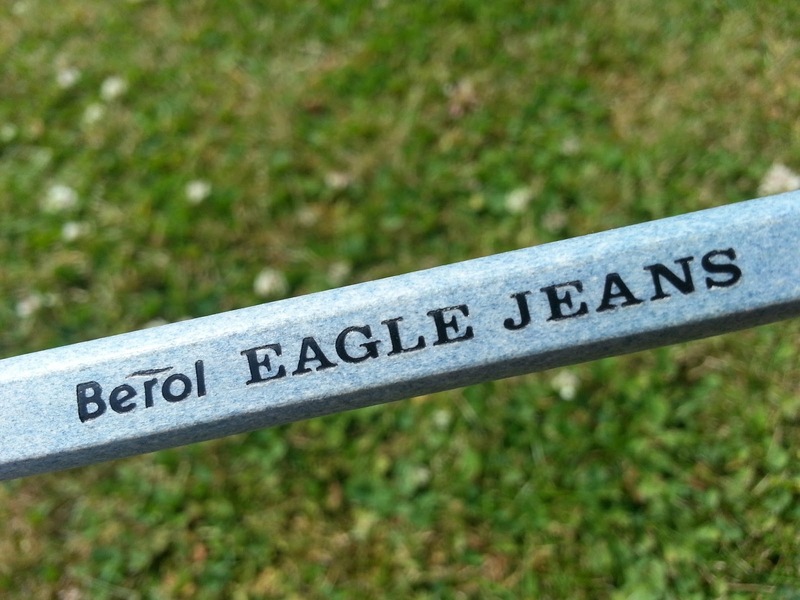 You have to admit, you want a pencil with this name, don't you! 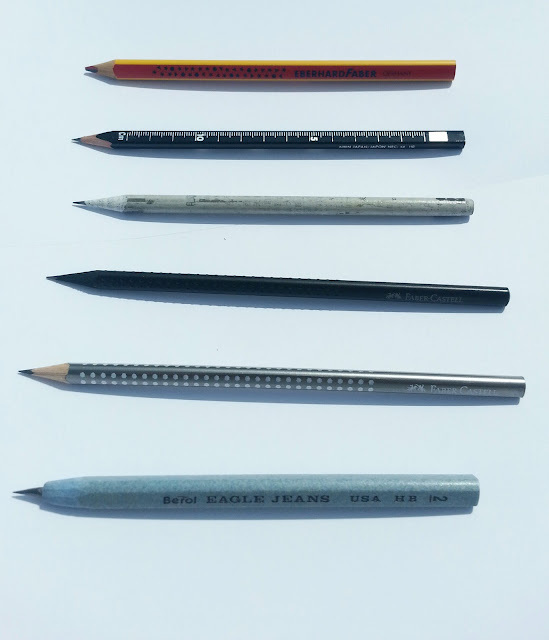 The Kirin pencil is made in Japan (Kirin is a Japanese brand, as far as I know!) 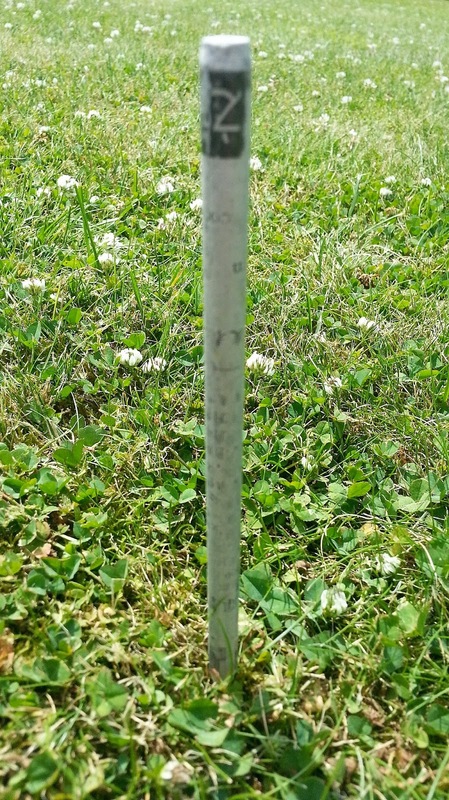 It is flat, and it has measurements on both side, so it can be used as a ruler as well. 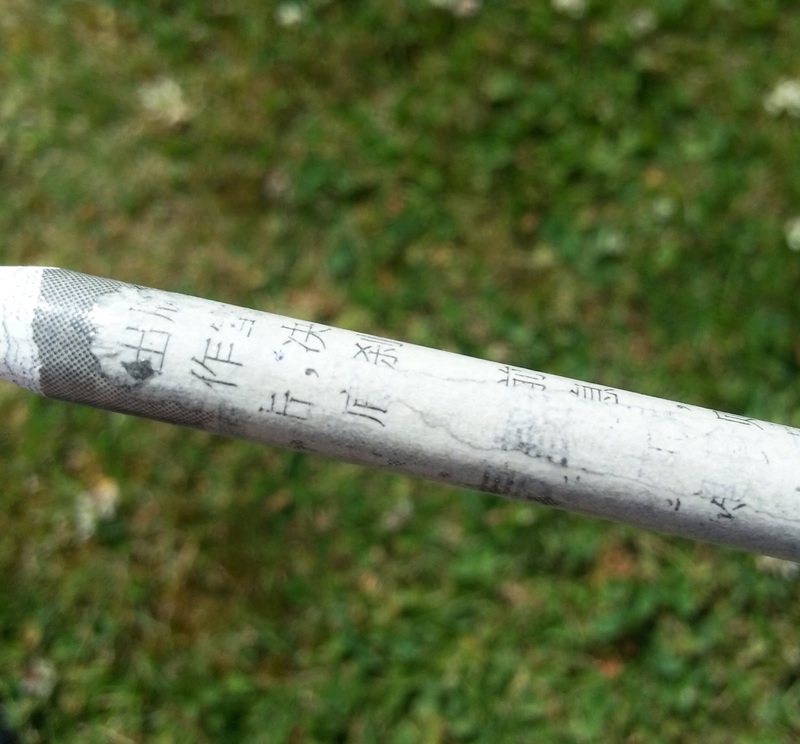 (it has Centimeter markings on one side and Inches on the other.) 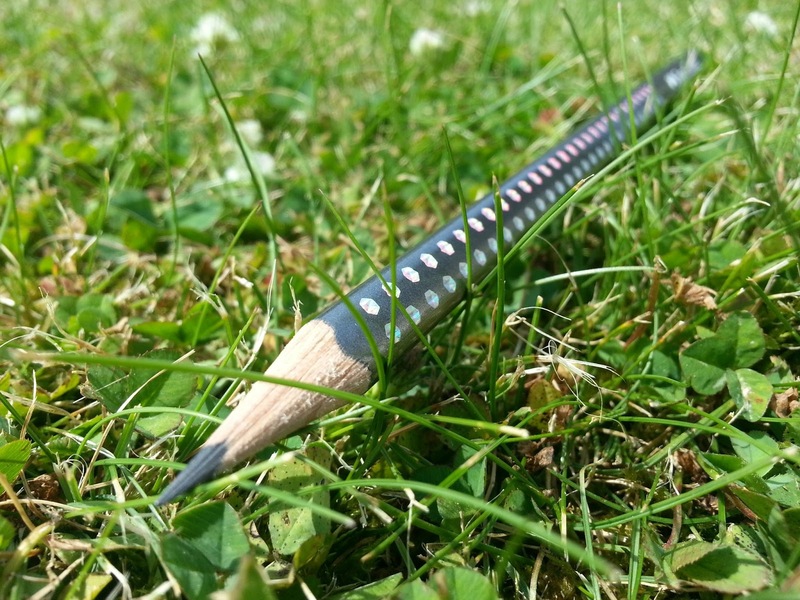 You can buy Kirin pencils from Pencils Japan, their webshop can be found here. 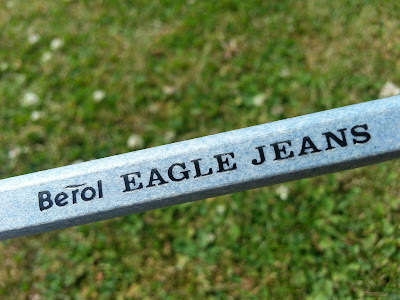 Berol Eagle jeans pencil. I am really fascinated by this one. I found out that it is actually made from pieces of jeans fabric! It's a very dense, hard pencil, so it is another difficult pencil to sharpen. But I love the way it looks. 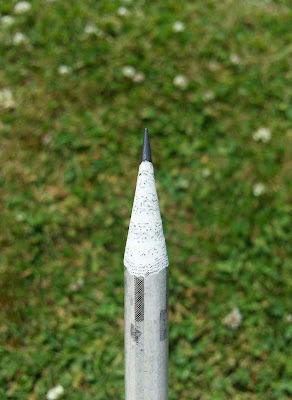 It is already a very old pencil, I've had it for ten years now, so I don't know if they still make them now!